As a returning Co-op student, J. Singh, an Accounting Management Diploma student, has landed his dream role with Pricewaterhouse Cooper’s Vancouver office. It was a late job opportunity, posted just before Fall final exams, but worth the effort. Big thanks to the help of fellow Co-op student, J. Stevenson, who assisted with job coaching as well. In the last month, 162 new postings were added to the Student Employment Centre job board, as well as 24 new Co-op postings. 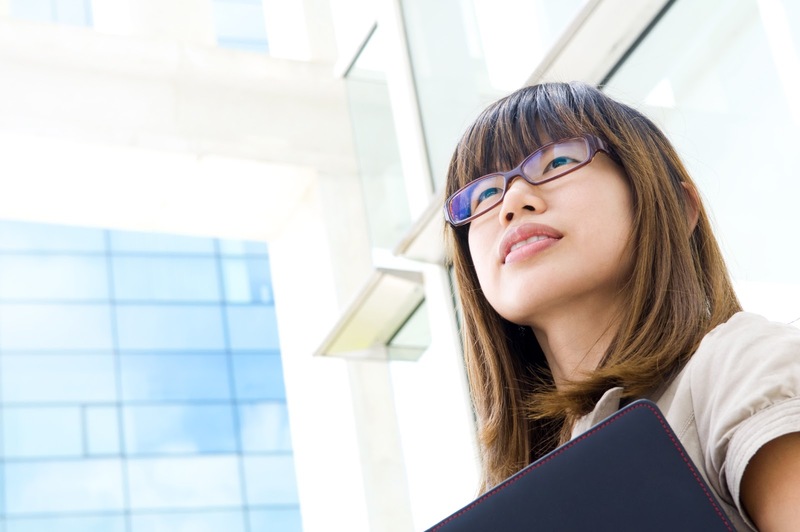 More than 55 new employers and 113 new students registed with the SEC. Grinding out a resume or cover letter gets a lot more fun when you’re meeting with other students and sharing ideas and tips. Join the Job Club, open to alumni and current students, to eat pizza and make your goal of getting a job easier and more fun. Every Tuesday, starting Feb. 7, 12-2pm, at the New Westminster Campus, room S2844. 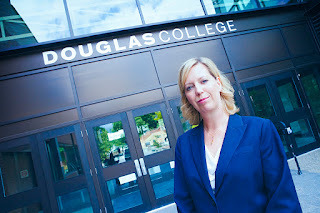 More than 60 employers will be on campus to connect with Douglas students – these employers are serious about hiring from Douglas College. Wednesday, Feb. 25-26 – Hack Our City Event - Participate in open-data hacking from 9am-5pm working in teams of up to four at City Hall in New West using opendata.newwestcity.ca to create a project. On Feb. 26 at 2pm, there will be judging and prizes for the best projects. Register now. Students with particular expertise can also volunteer at this event as floating mentors and experts. Saturday, Feb. 28 – Innovation Forum - Volunteers are needed for the forum to help with registration in the morning, wayfaring and other minor tasks. To learn more and to sign up as a volunteer, see here. Friday/Saturday - March 3-4 – Digital Days - A conference and trade show for the BC Film Community and aspiring film filmmakers at the Anvil Centre. Check it out. Thursday, March 9 - Career Navigation Off the Map – Hear a panel of successful Douglas College grads and others who have successfully navigated “without a map” a life doing what they love at the New Westminster Campus, Aboriginal Gathering Space, 4-6pm. Email sec@douglascollege.ca to register. Register with the Student Employment Centre and be the first to know when employers are coming to campus, or to receive job alerts for off-campus work opportunities posted on our job board. 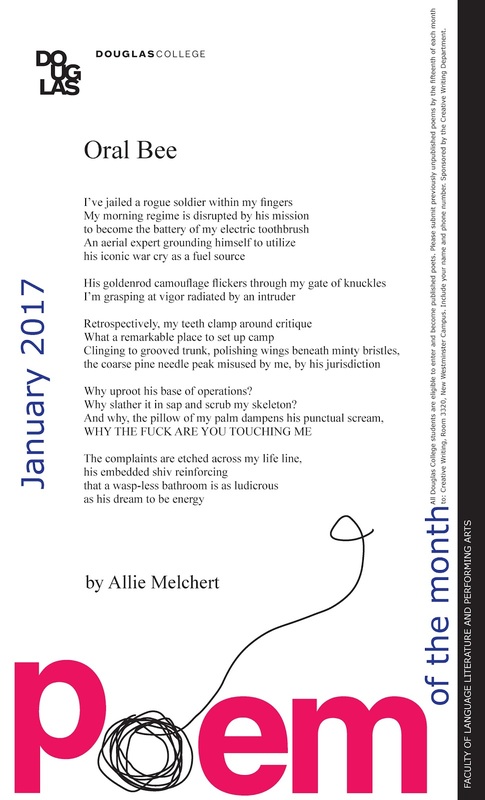 Click on the image to the right to see an enlarged version of this month’s poster, featuring "Oral Bee" by Allie Melchert. Another option is to send your written assignments to an online tutor. 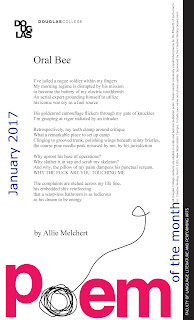 You can send in your written work at any time, seven days a week. Getting help is as easy as going to our website and choosing the option that works best for you. 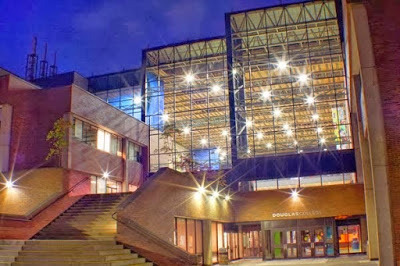 The LC also offers computer skills help at the New Westminster campus. If you’re having trouble with a program or need a hand with formatting, ask one of our computer skills tutors. You can find them at the computer skills desk, which is located in the library, just outside the Learning Centre. As a Douglas College student, you have available a variety of services to help you thrive. Some of them are the IT services provided by the Centre for Educational and Information Technology (CEIT). Take a look at what you need to know to start your classes with confidence. Logins: You can go to the direct links to log in to myAccount, myDouglas, Blackboard and Office 365. From www.douglascollege.ca, hover over the Login drop-down menu at the top to select your option. To log in to the College computers, Wi-Fi, Blackboard, myAccount and myDouglas, your username/user ID is your nine-digit student number. Your password/PIN, by default, is your 6-digit birthdate (DDMMYY). Your username/email to access Office 365 is sent to your myDouglas email account. The password is the same one used for the wired and wireless networks. For the Wi-Fi, connect to the Douglas College Internal network. Note: to protect your account, change your default password after the first login. Use a minimum of eight characters, with numbers, capital letters and special characters. Office 365: All registered students can use Office 365. This Canadian cloud service gives you free access to Word, Excel, PowerPoint, 1 Terabyte of OneDrive space and a new College email account. myDouglas email will be active only until April 2017, when all students are expected to have transitioned to the new Office email. Use Office and forward any myDouglas email to your favourite email account. Doubts? Read our FAQs. Printing: You may print up to 300 pages free of charge per semester from any machine (libraries, computer labs or the New West fishbowl). For extra copies, use the PayPrint stations at both campus libraries, room N6212 (New West) and room A2270 (Coquitlam). Your quota is reset to 300 pages at the beginning of each semester. Considering the environment, print only what’s necessary. Blackboard: If you take online or hybrid courses, you’ll use Blackboard. 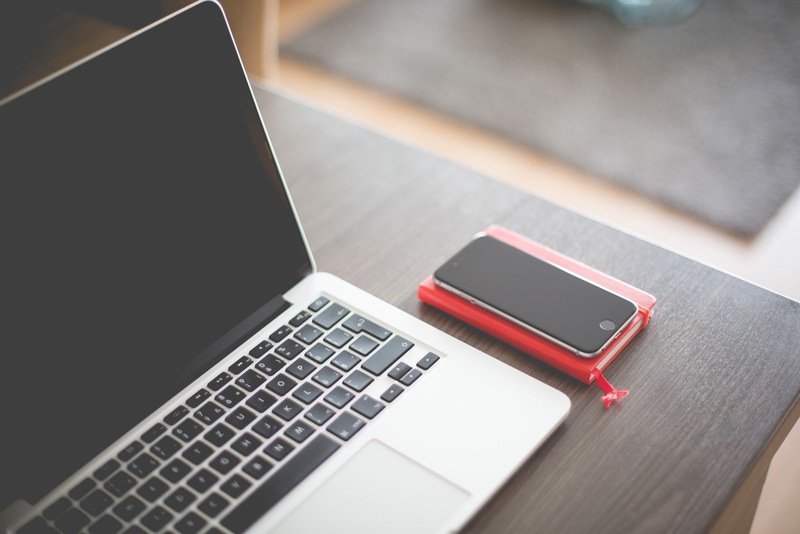 Here you have access to course materials uploaded by your instructor and communications tools. 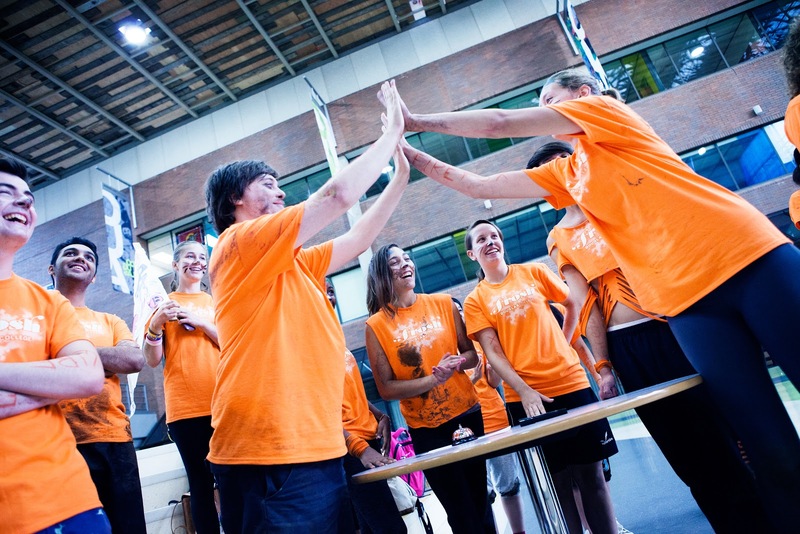 Take a look at the Student Resources section and become familiar with it. CEIT Service Counters: They provide student ID cards, password/PIN resets, and assistance with login issues and wireless connectivity. CEIT Support: Contact the Help Desk when you have difficulty with College-owned technology. Alternatively, use the Students Helping Students service. Our student assistants are constantly moving around, mainly in the libraries and labs at both campuses. They can help with ID cards, logins, computer functionality, printing, wireless and connectivity. You’ll recognize them by their red vests. When Muhaned “Ace” Shalash sets his mind to something, you better believe it’s going to happen. Looking at the 19-year-old Douglas College Criminology Diploma student, you would never know just how tumultuous his life has been. And that’s just how he likes it. 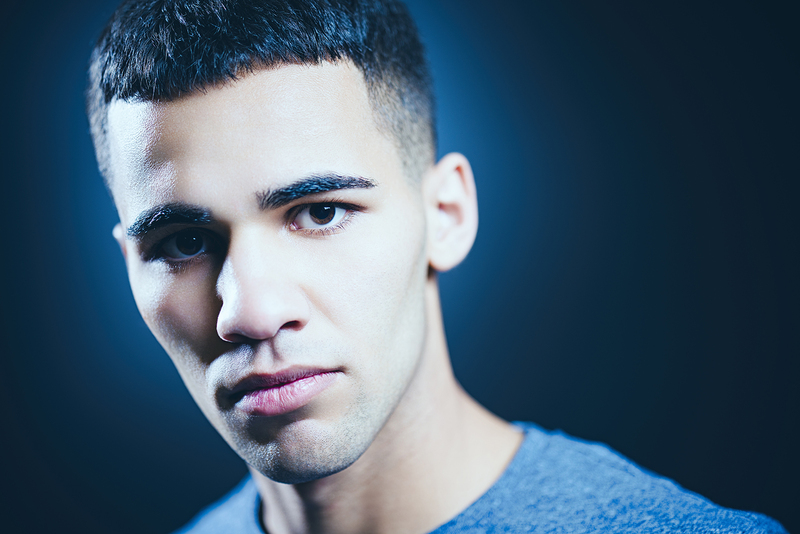 Born in Iraq, Shalash – or “Ace” as he likes to be called – never met his parents. He spent his childhood living in a string of orphanages with his brother before fleeing the country during the American invasion in 2003. After enrolling at East Vancouver’s Brittania Secondary school in Grade 8, Shalash not only survived, he flourished. With the guidance of his teachers, he made the honour roll in Grade 11 and 12 and graduated with an average of 85 percent. With acceptance letters to a number of schools – including SFU, where he plans to transfer to complete his Bachelor in Criminology – Shalash decided to kick off his post-secondary education with Douglas College. He cites his warm welcome and the tight-knit community atmosphere for sealing the deal. 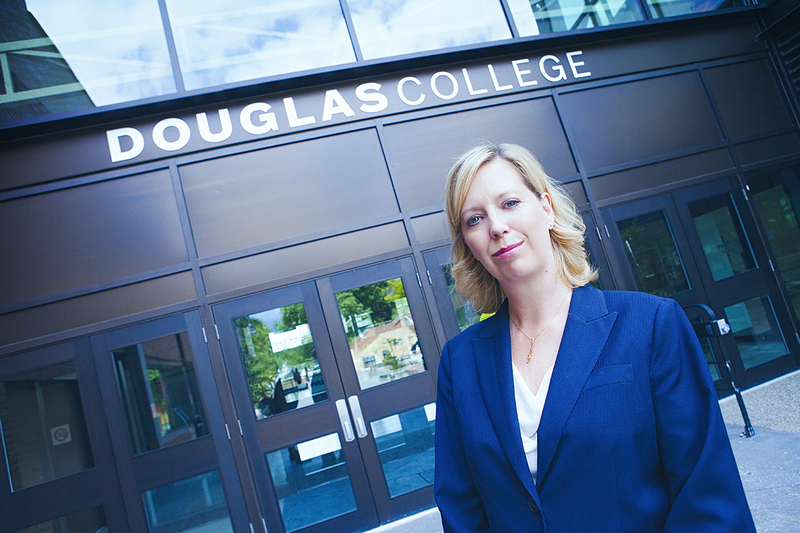 “I had heard great things about Douglas College – great teachers and programs – but when I came in on that first day, that was what really hooked me in. Everyone was so welcoming,” he said. Shalash also notes, as a student putting himself through college, the difference in tuition cost was a big draw. Shalash is eying a career in law enforcement once he gets his bachelor’s degree. Ultimately, he wants to work as a police officer, but notes that a career as a youth worker is just as appealing. Despite his accomplishments, Shalash has no plans to slow down any time soon. In fact, he’s using his past experiences to propel himself forward. Douglas College offers a Safer Walk program for students and employees heading to the New Westminster SkyTrain station and the Lafarge Lake-Douglas Station. Safer Walk trips are available by request Monday to Friday, from 7 to 11pm. These trips will depart from the New Westminster Security Kiosks located in the Concourse. At the Coquitlam Campus, Safer Walk trips will also depart from the Security Kiosk located in the main floor atrium, building A/B. In addition to the Safer Walk program, at both the Coquitlam and New Westminster campuses, security provides escorts to the parkades and surface parking lots at any time during campus hours.